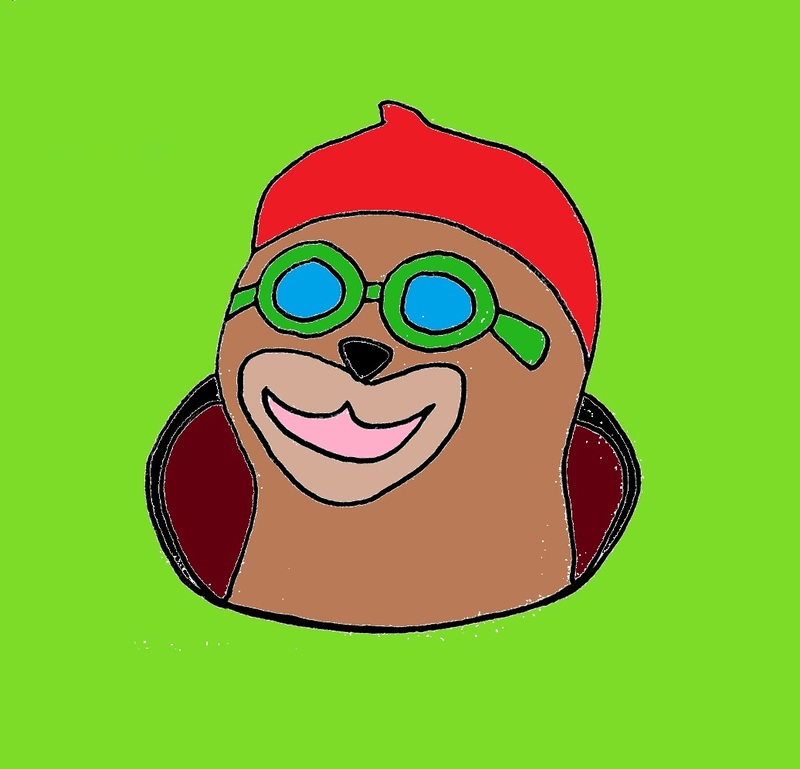 I’m here to deliver the death knell to that whac-a-mole gremlin. Giving up on being genderqueer, on being myself? Nothing could be further from the truth. Taking testosterone is an act of rededication to my full, fabulous self; an act of love; a gift I am giving myself—not a resignation. If my biology didn’t define my self-identity for the first three decades of my life (which it didn’t), why would my choice to redirect my biology now have any more binary bearing on my identity? Taking testosterone does not mean I identify as a man. I don’t. And, dear subconscious, do you really expect me to buy the story that the concept of “transition” is limited to medical interventions that have been aligned by mainstream media and medical establishments with a harmfully narrow definition of what it means to be transgender? WHATEVER. “Transition” has never been a word that speaks to my experience. Life is transition. I have been making myself since birth, making one choice at a time that brought me into a greater sense of authenticity, ease, and me-ness. This is just the latest such choice. There is no definitive start and no foreseeable end to this journey, this transition of mine through life. Taking testosterone doesn’t suddenly transport me into a mainstream-accepted narrative of being “female to male.” That’s not who I am. This is what my genderqueer is. My genderqueer is a kid whose friends are all boys and whose outfits are all princesses; who loves horses and bugs and tulips and treehouses; who identifies as a fairy and a mermaid; who reinvents a new self at every sleepover camp, creating an entirely unique persona each time. My genderqueer is a teenager who doesn’t understand the whole “crush” thing that all the girls do, but who wants to both be and be fucked by the boys of Newsies and the girls who play them in the choreographed school dance number; who swoons over the cross-dressing and cross-lusting of Shakespeare’s “Twelfth Night” and lies awake dreaming of a prince who falls in love with a female boy. My genderqueer is a fierce college athlete whose defensive skills earn the nickname Diesel; who secretly loves the sequined fabric the team uses as a uniform; who pines for butch women and just-one-of-the-guys friendships with men but struggles with both. My genderqueer is a twenty-something not-woman not-man who dons skirts on Wednesdays, button-downs on Mondays, and liquid eyeliner and a flat chest–creating binder to go out dancing on Saturdays; who chooses a real name and pronouns that feel best all mixed up in the same sentence; who falls in love with people who swoon over femme layered on masculine layered on female. My genderqueer is a bowtie-wearing, motorcycle-riding, flamboyant boi who prances through life throwing glitter, arm-in-arm with a work-boots-wearing, flannel-sporting, steady and solid man who loves just as hard as he fucks; both of whom change hearts and minds simply by bringing their fierce joy, love, and authenticity to the world. My genderqueer can be, will be, is, a petite, sideburns-sporting, fey, flaming queer guy in heels who is every bit as fabulous as every version of self that has come before; who continues to push the envelope, the boundaries, and the binary, and bust them all wide open. My decision to take testosterone doesn’t reflect any change in my identity. Although it has taken me decades to feel firm in this conviction, I know now that I have had a consistent sense of self my entire life. Mind you, I have rarely had the language to describe this sense of self, and I have manifested and expressed my identity in many, many different ways, but I have always been me. 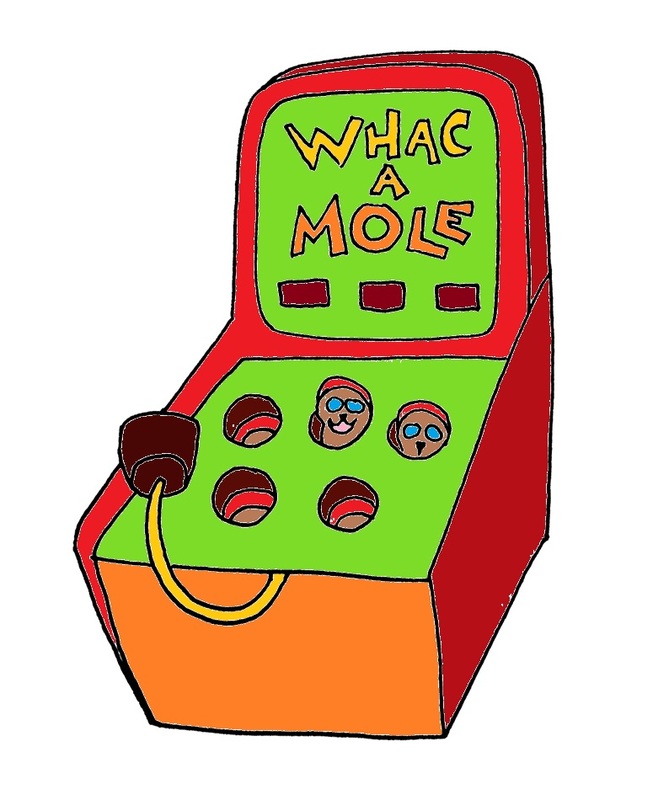 So where did my unconscious come up with its whac-a-mole game? Well, it didn’t come from just one place; that’s why there are so many gosh-darn moles. But here’s one. The powers of society have a single, universal story for all people they have categorized as “LGBTQ” in their archaic, analog card catalog of humanity. This universal story makes those powers feel as though they can easily label this subset of people, effortlessly understand them, and tidily maintain the larger status quo. This single “LGBTQ” narrative says, among other things, that I should have struggled for years under the weight of being different, that once I realized what I was I should have lived in pain and suffering trying to deny or suppress my deviance, that when I felt I had no other choice I should have eventually screwed up the courage to “come out,” and that finally I should have burst out of the closet I had been living in, fully formed as my new, authentic self, cutting all ties to the miserable and false me I had been before. Although this story is a patchwork that reflects many peoples’ truths, it is certainly not a universal truth, and none of it is my truth. For one thing, I have never been in a closet. But if this single story were forced on me, like a horribly garish, itchy, and ill-fitting Christmas sweater, the dear well-meaning person whose name appeared in the “from” field on the gift tag might reasonably think that if I am making a big life change like starting testosterone, I must be “coming out” as my true self. I must finally have figured out who I really am, casting off all of those muddled and wandering versions of myself that came before, they might think. I must have gotten down off that fence, since after all everyone knows it’s not really possible to not be one or the other—anyone who says differently is just confused. But although taking testosterone is a big decision with big impacts, it is just another light in the string of bulbs I have slowly hung, one by one, to illuminate my journey. It is just the latest way I am manifesting my sense of self, the latest choice I am making to create more internal ease and joy as I navigate this world. My identity—my genderqueer—encompasses all of the me that has brought me to this point. Every shift and change in how I have manifested myself has reflected me. So yeah. Seven weeks in, I’m still here. Still me. And always will be. This post is part of a series. Read A World with No Closets (previous post). You go in all your genderqueer fabulousness! We need more stories about the genders in between the poles of man and woman. There are others like myself that have a unique genderqueer formula that may evolve or change in time but is always our own truth. The nuances matter. Hugs! I have no doubt that you will always be you, as you always were during the brief time I knew you as part of a group of young folks who were all very them (at UUCW). Hormone shifts are interesting things (she says, postmenopausally). I am curious about what the testosterone will bring you.